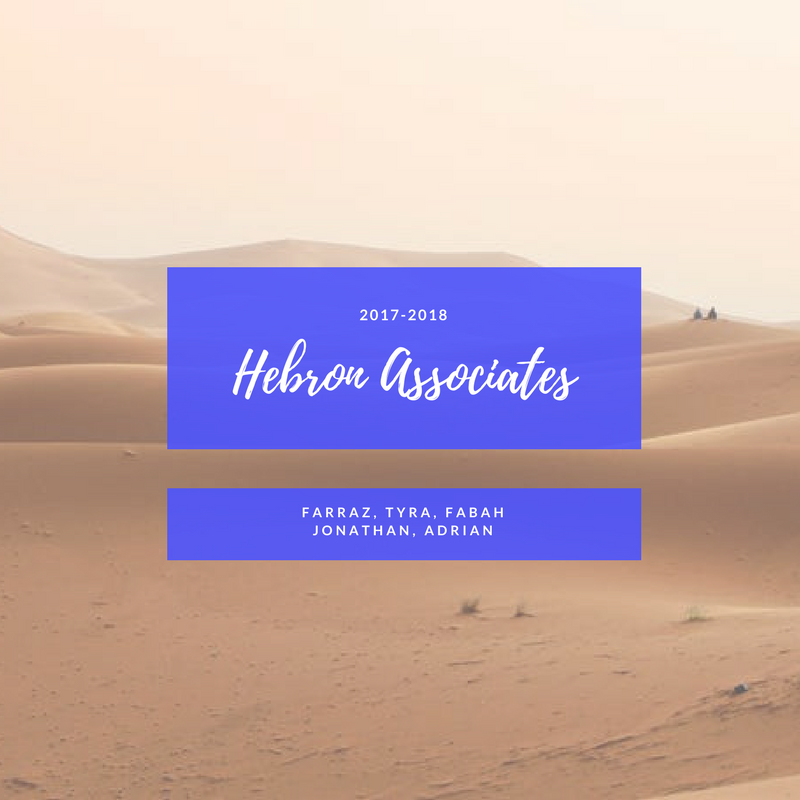 Iraq has been an area of conflict and war for the past decade, leaving many people of that country displaced or in need to find refuge elsewhere. For this project, we were assigned to re-imagine a refugee camp to accommodate culture and familiarity by using urban planning and architecture. We wanted to mimic the city's layout with basic patterns we found. By mapping the city with it's highways and areas that stood out to us, we noticed that the city has a "split" characteristic. The city is initially split by the Tigris river into an older side and a more modern side (East and West). This pattern was also reflected in the district we looked at, except the district was split into a residential and commercial side. We took this idea of a "split city" and expanded on it. 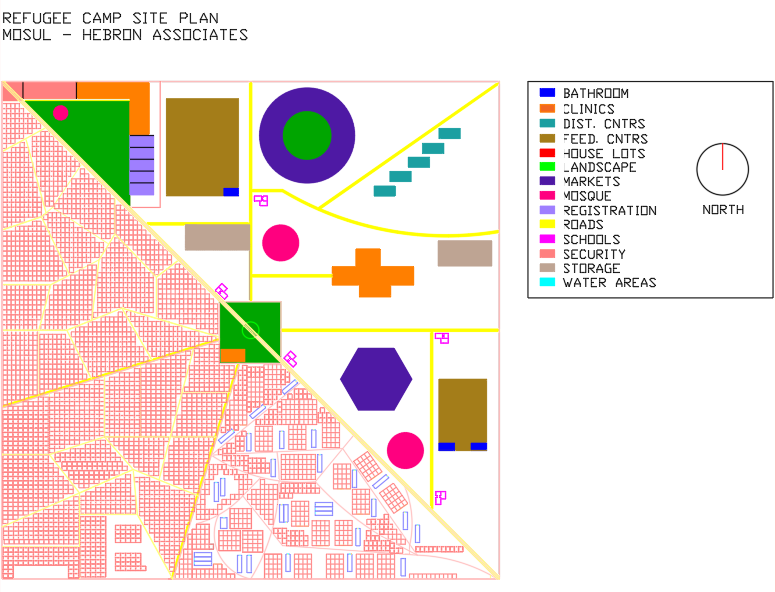 For our site plan, we used the idea of a "split city" and split the residential and commercial sections of the camp into two. We also went with a simple square as the shape of the camp for easy set up and security. During our jury presentation, we realized that clipping the corners of the camp might be more efficient for safety and exiting the camp. 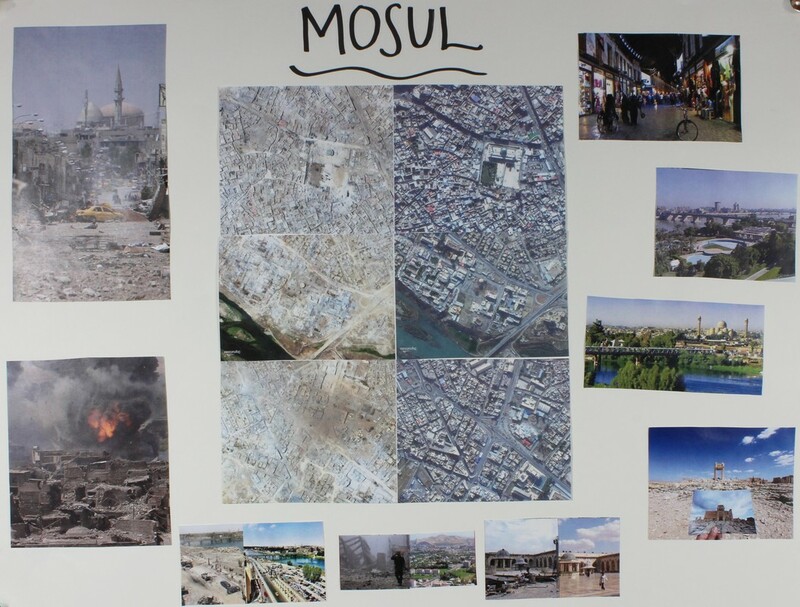 We wanted to reflect the culture and people in Mosul. For the second part of this project, we looked at the city itself. 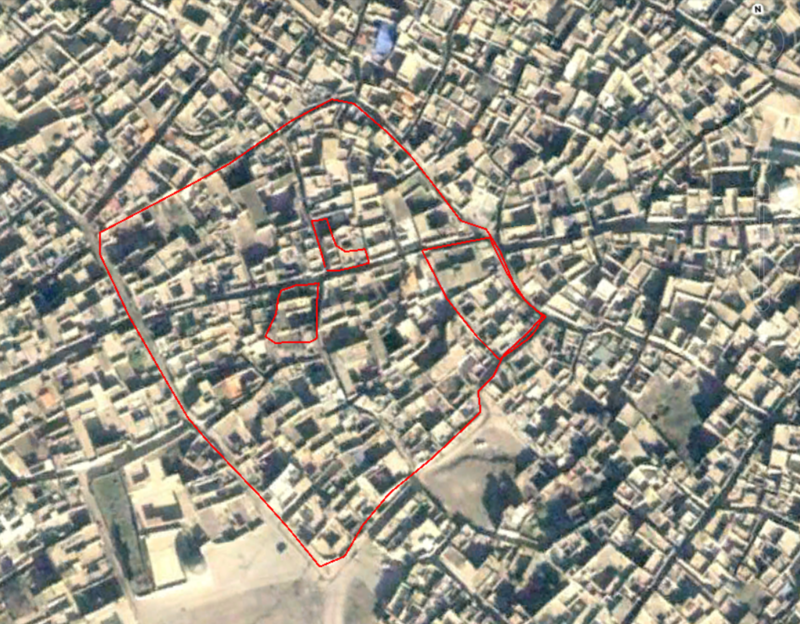 We were asked to look into a neighborhood we wanted to focus on in out city of conflict. In Mosul, there are still a few neighborhoods in the Western side of the city that is not liberated. There has been a lot of damage caused by the conflict. Almost everything was destroyed. We decided to pick our neighborhood from the Western side of Mosul. The neighborhood is split into four regions by two major roads that run criss-cross.